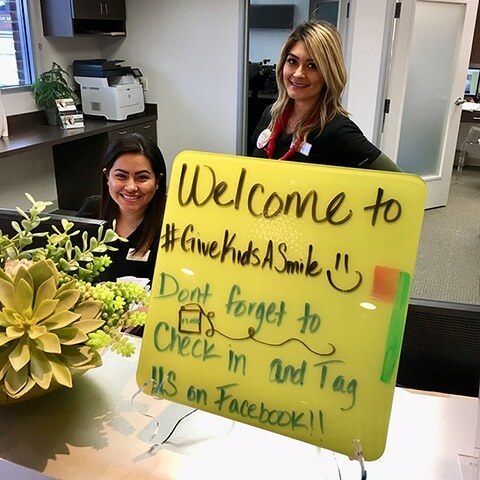 Space is limited, so we encourage you to call as soon as possible to reserve a spot. 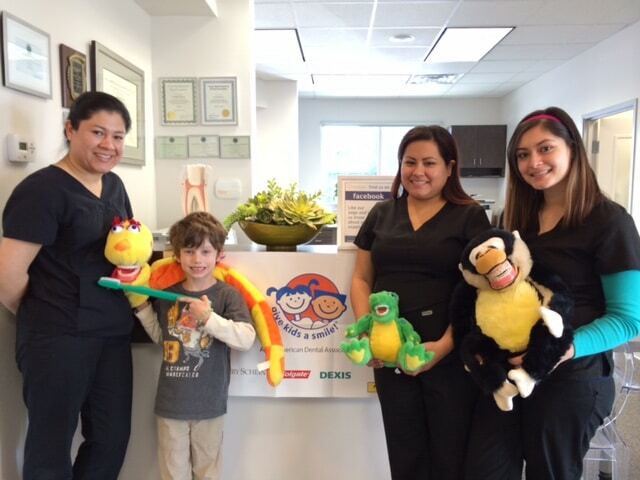 You can reach us at 972-437-6000 to register. 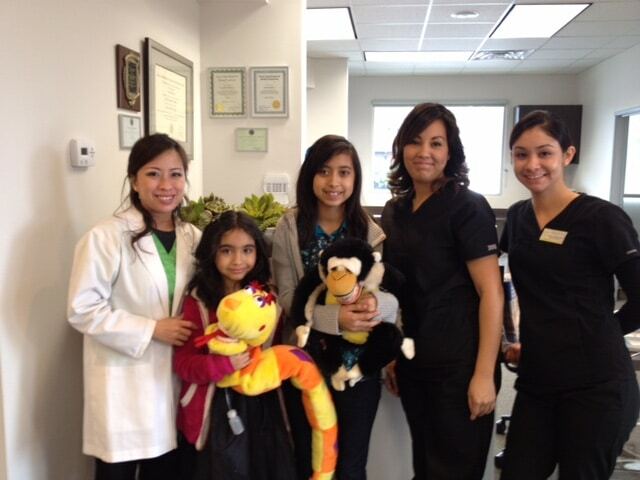 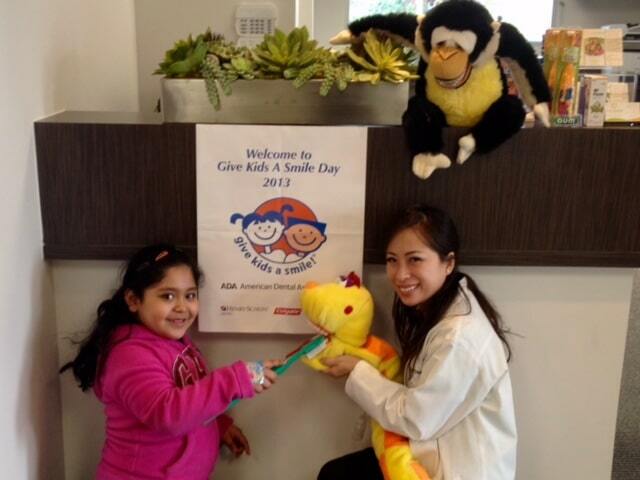 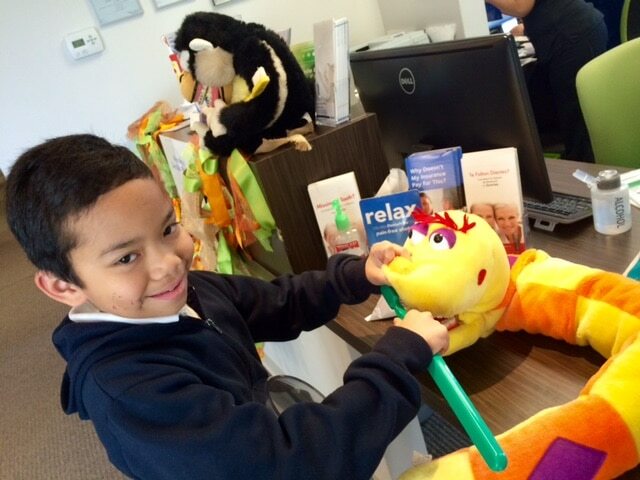 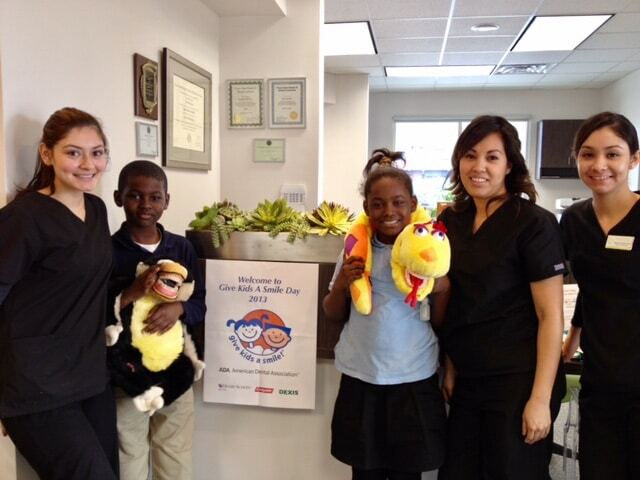 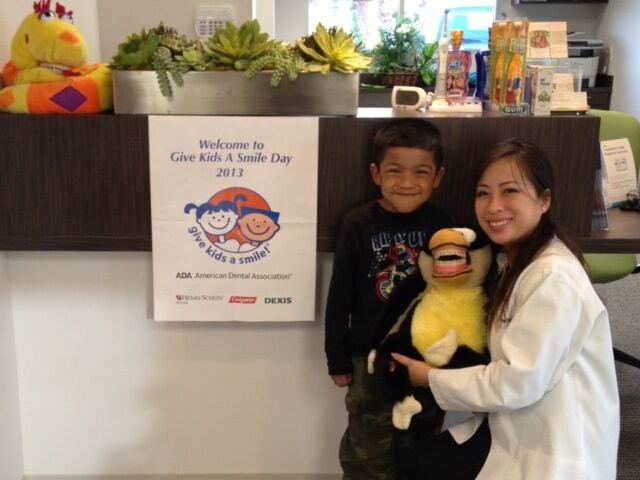 We will helping kids at our Richardson location: 722 West Spring Valley Road, Richardson, TX, 75080. 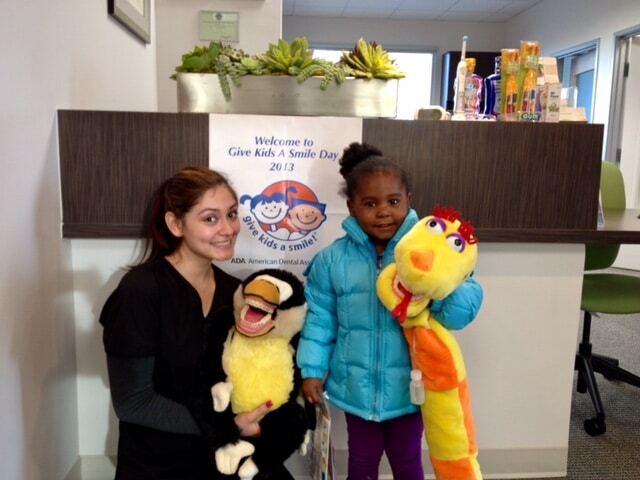 We look forward to seeing you and your little ones! 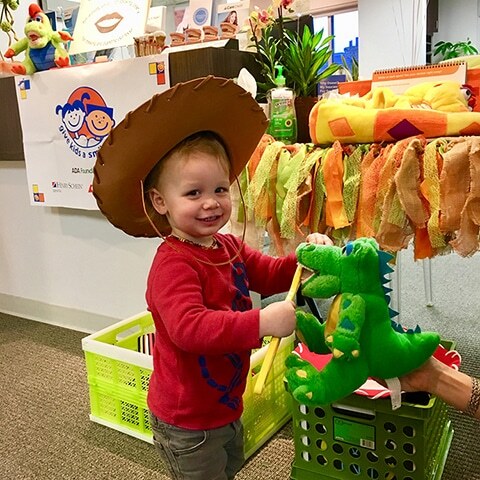 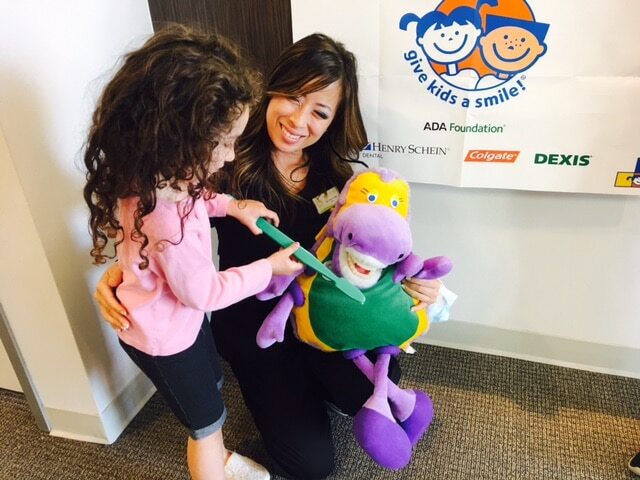 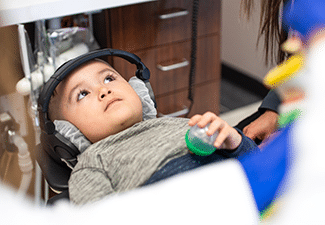 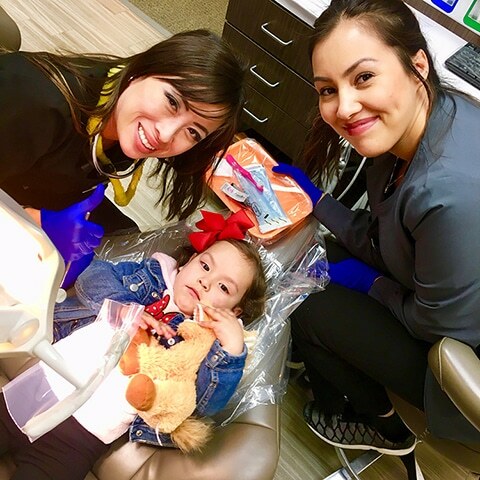 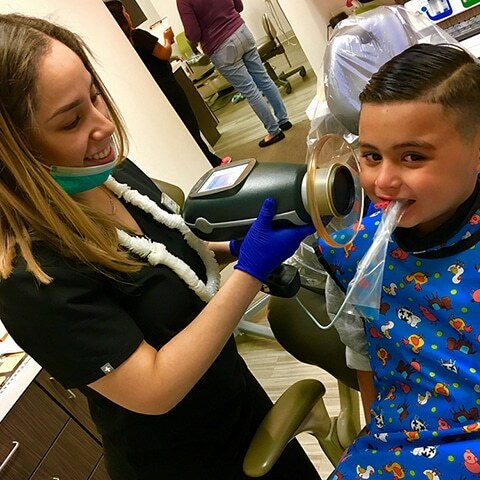 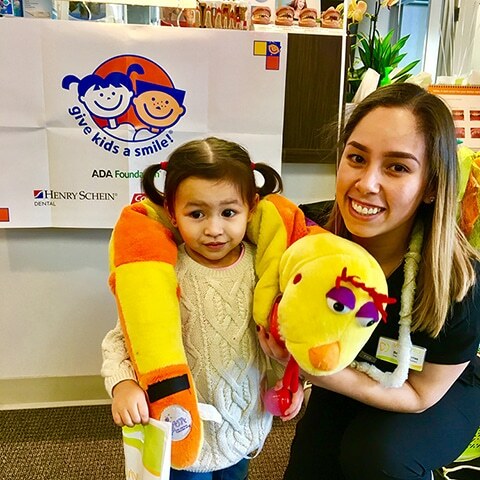 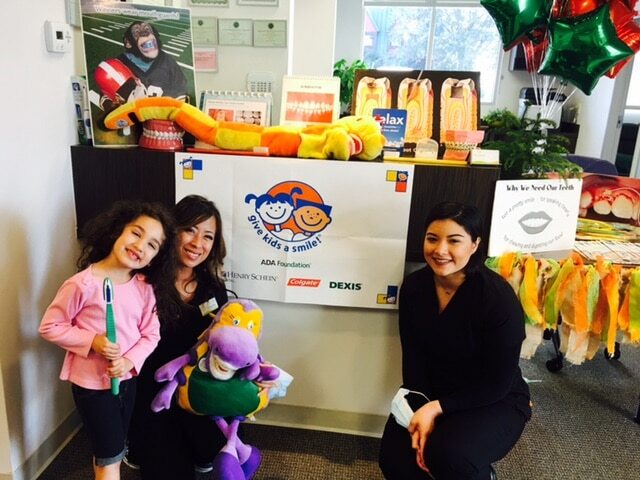 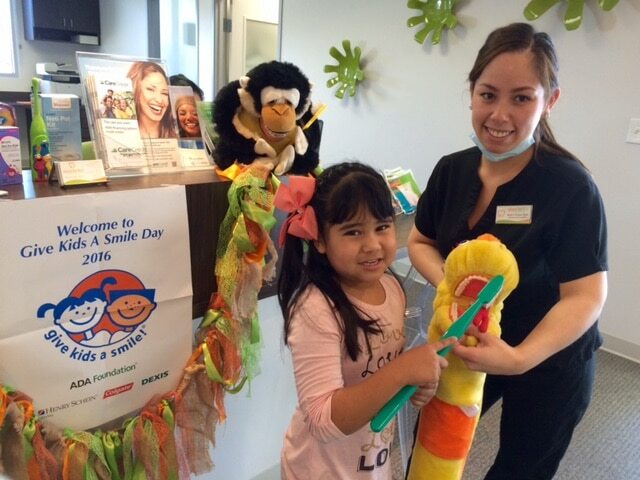 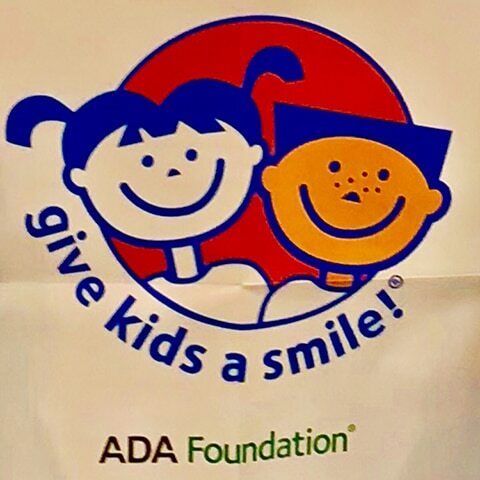 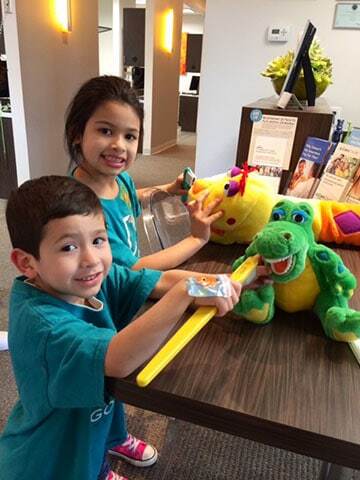 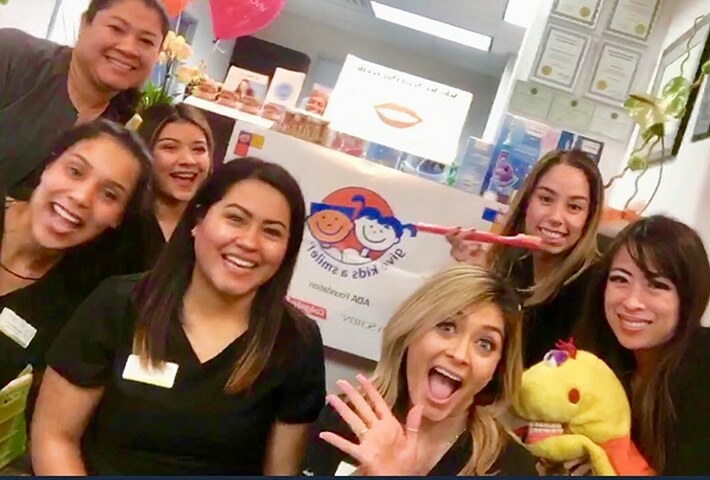 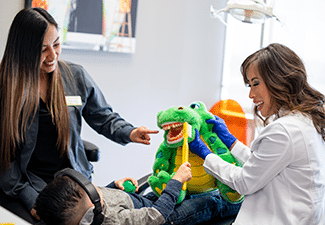 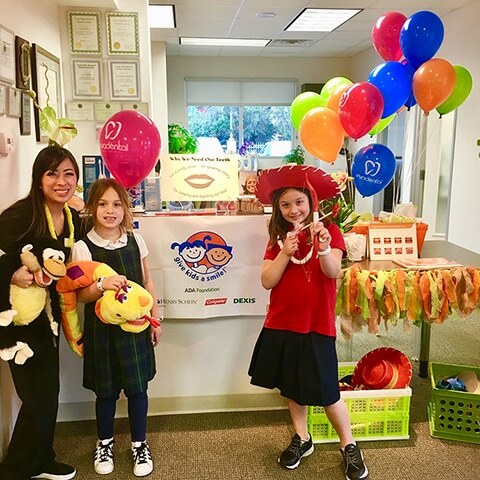 For more information, or to reserve a spot for your child, call the Viva Dental office nearest you at 214-337-7800 in Dallas, or at 972-437-6000 in Richardson. 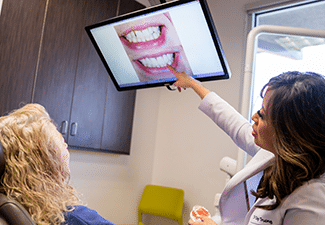 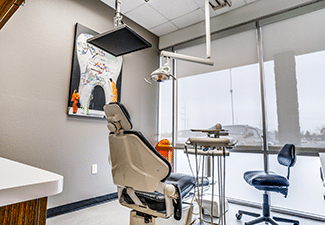 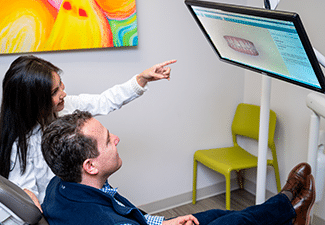 We also proudly welcome patients who live in North Dallas, Plano, Garland, North Oak Cliff, Bishop Arts District, Kessler Park, Duncanville, Grand Prairie, and all surrounding communities. 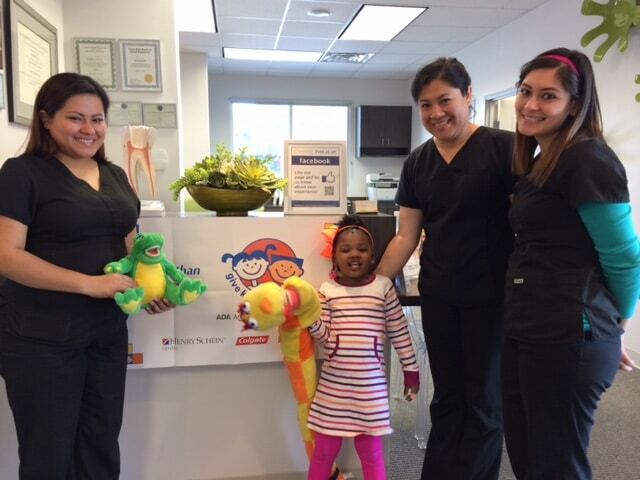 To serve more of our community, our office staff is fluent in Spanish, Vietnamese, and Thai.